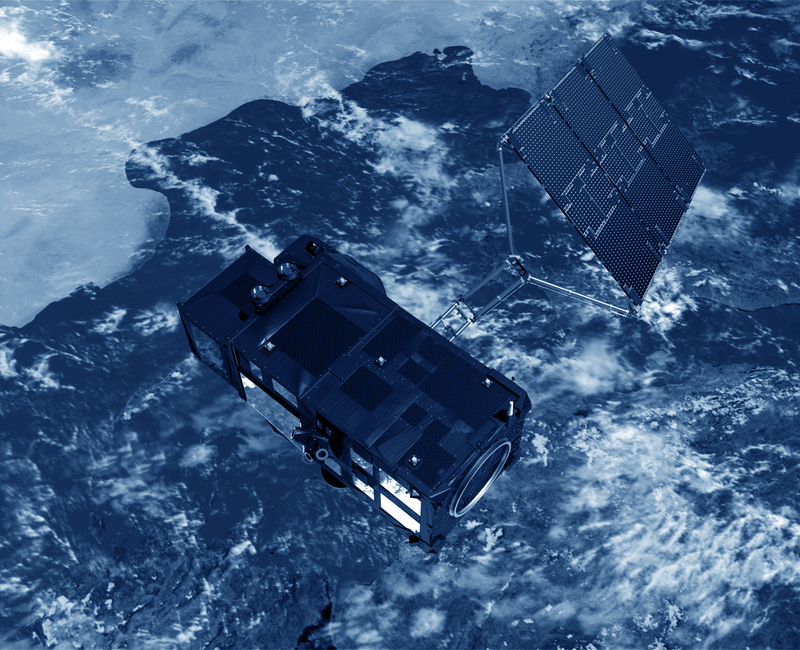 Satellite altimetry has proven to be a valuable source of data for a broad range of applications. Looking beyond the missions in operational service today, future satellites will need to provide better spatial and temporal coverage so that we can study mesoscale variations and other phenomena more closely. For the medium term, consideration is now being given to altimetry missions capable of ‘scanning’ the ocean surface to acquire data at scales of a few tens of kilometres, passing over the same spots every few days. Other projects on the drawing board are based on constellations of dedicated, low-cost microsatellites. The use of ‘opportunity signals’ is also being considered, with the possibility of retrieving reflected signals transmitted by satellites in the Global Navigation Satellite System (GNSS). A Ka-band (35 GHz) altimeter would be much less affected by the ionosphere than one operating at Ku-band, and would have greater performance in terms of vertical resolution, time decorrelation of echoes, spatial resolution and range noise. With the design of an adapted tracker algorithm, near-continuous altimetric tracking over all kinds of surface could be performed, which is especially important when approaching or leaving coasts. The main drawback is that Ka-band electromagnetic waves are sensitive to rain. However, this does not prevent them from acquiring a fairly high percentage of measurements, except for strong rain rates. An altimeter/interferometer would include several altimeters mounted on masts which would acquire measurements simultaneously, thus providing continuous, single- or multi-altimeter wide-area coverage. – Guijarro, J., R. Santoleri, B.B. Nardelli, L. Borgarelli, R. Croci, R. Venturini, G. Alberti, A. Caramagno, F. Pirondini, Innovative radar altimeter concepts, Geoscience and Remote Sensing Symposium, 2003. IGARSS ’03 Proceedings, IEEE International, 2, 1080- 1082, 2003.